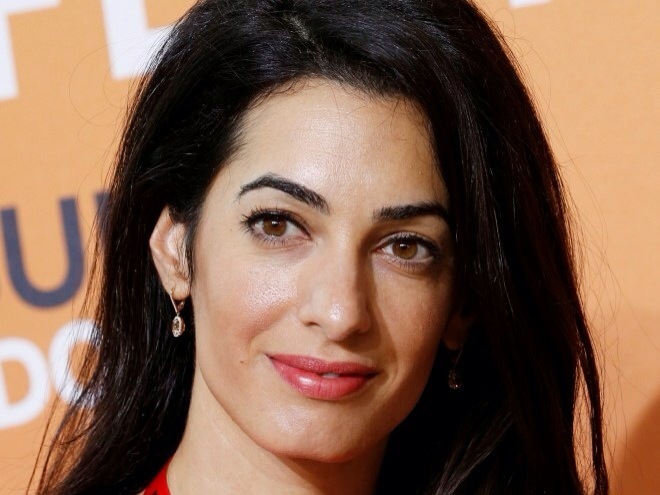 Amal Alamuddin will not be participating in the UN commission on Gaza. “There are various reports published today stating that I have been appointed as one of three members of the UN Commission of Inquiry for Gaza. I am horrified by the situation in the occupied Gaza Strip, particularly the civilian casualties that have been caused, and strongly believe that there should be an independent investigation and accountability for crimes that have been committed. 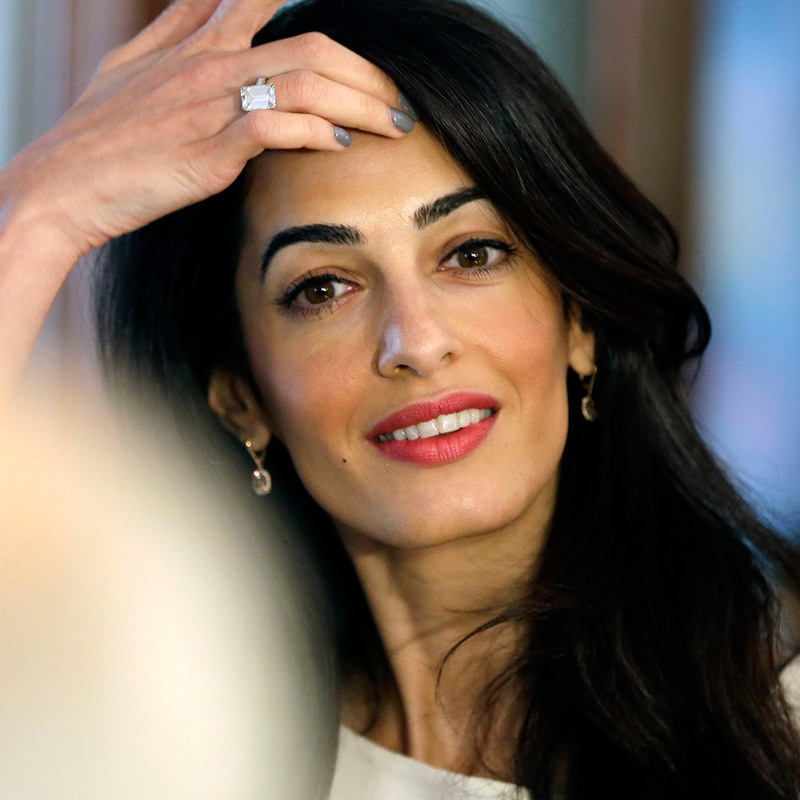 I was contacted by the UN about this for the first time this morning,” she said in a statement Monday.